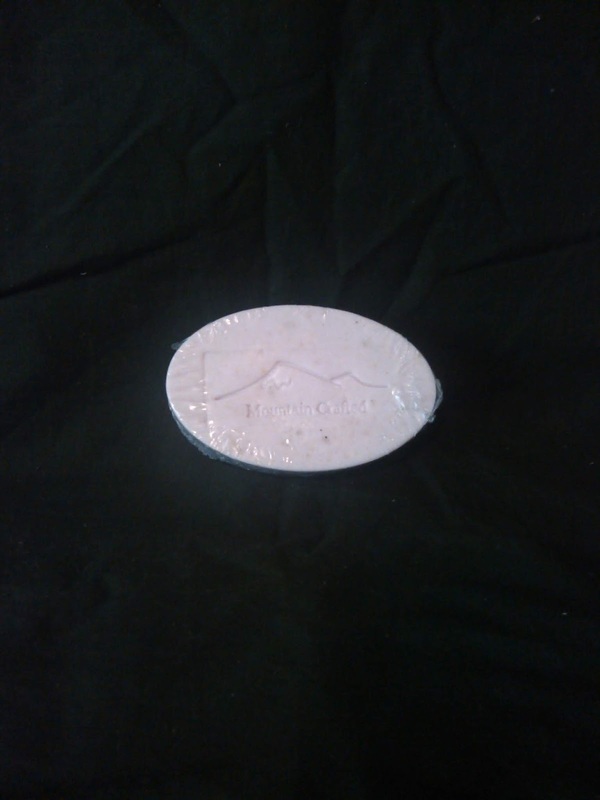 We are thrilled that we can offer this large 5 ounce bar of goat's milk soap with our aphrodisiac 100% pure essential oil. You will enjoy the combined fragrances of floral's and citrus. A beautiful and sensuous experience.